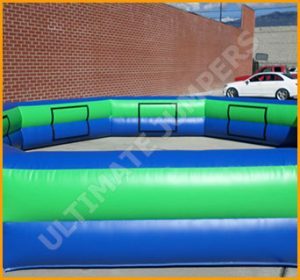 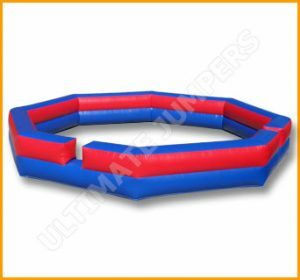 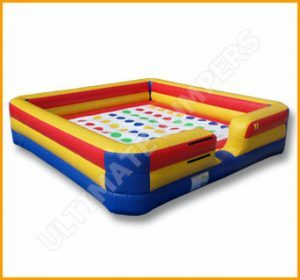 This inflatable rock climbing wall manufactured by Ultimate Jumpers will accommodate up to 4 climbers as they try to climb up and compete each other. 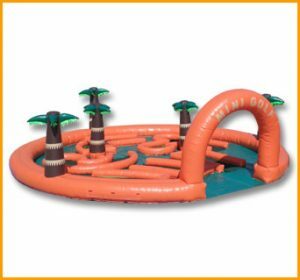 Climbing makes play time on inflatables even more fun. 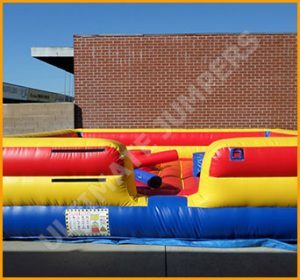 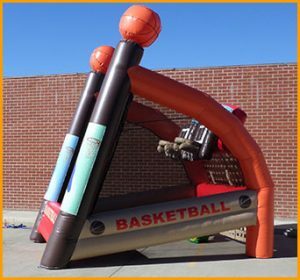 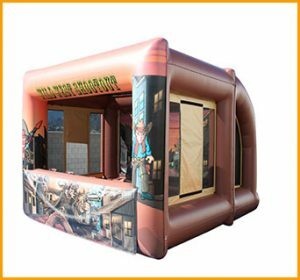 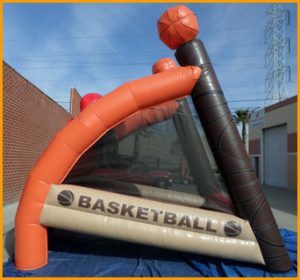 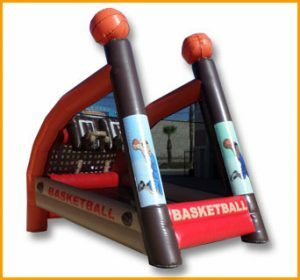 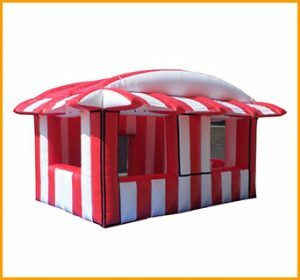 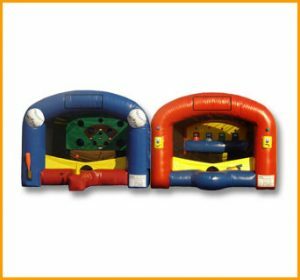 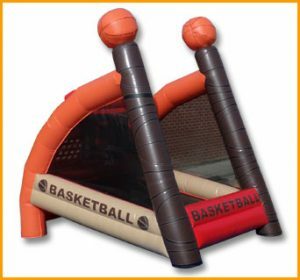 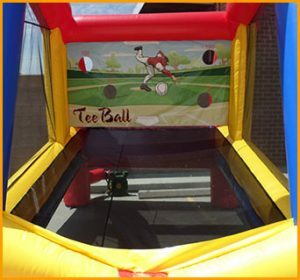 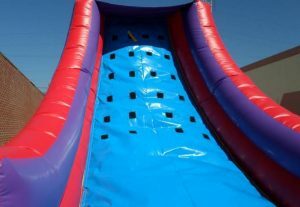 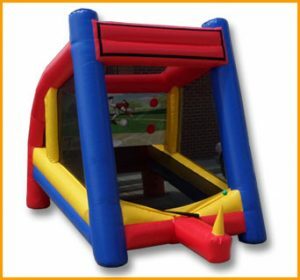 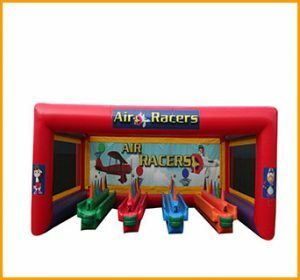 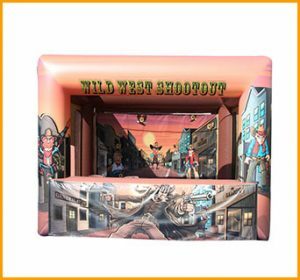 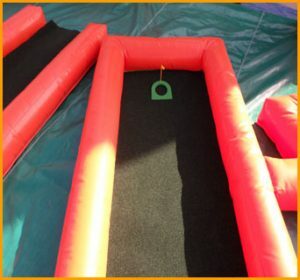 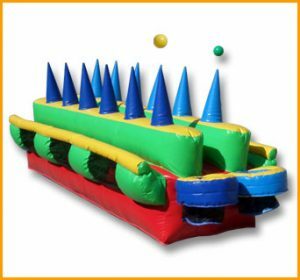 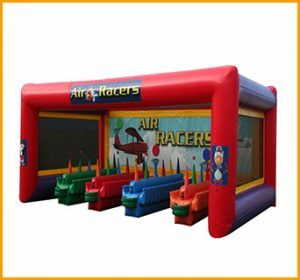 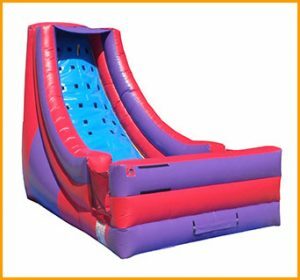 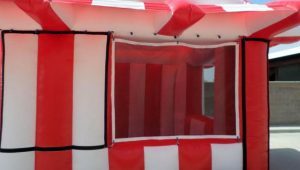 This inflatable rock climbing wall manufactured by Ultimate Jumpers will accommodate up to 4 kids while they try to climb up and compete each other. 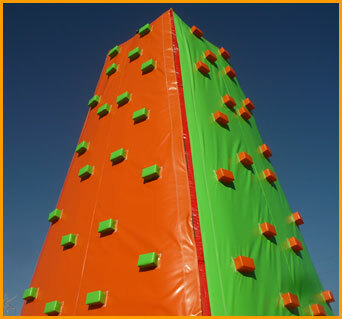 The fastest climber to the top will be cheered on and awarded by all the others because this game is packed with lots of energy and action. 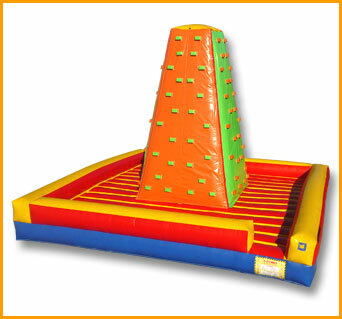 This inflatable climbing wall can be manufactured using certain colors of your choice.